In case of cancellation of a train journey, IRCTC allows refund on bookings under certain circumstances. IRCTC or Indian Railway Catering and Tourism Corporation, the ticketing arm of Indian Railways, allows refund on a booked train ticket under certain conditions. IRCTC allows refund through online and offline modes in case of cancellation of a regular train ticket. In case of reservation under the Tatkal quota, no refund is permitted in case of a confirmed ticket. However, in case of "contingent cancellation and waitlisted Tatkal ticket cancellations", refunds are allowed after deduction of charges as per the rules", according to the IRCTC website. A Tatkal ticket is meant for passengers who want to travel at a short notice. 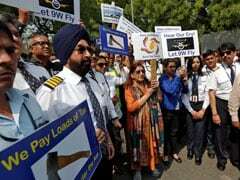 In online cancellation of train ticket, the money is returned to the passenger through the same channel used for booking the railway ticket, according to IRCTC's website. In offline mode, the train ticket holder is required to visit a reservation counter. IRCTC charges certain cancellation fee towards refund in case of cancellation of a train ticket (regular or Tatkal ticket) and returns the remaining amount. The Railways provides an online facility to enable users to find the refund status of their cancelled tickets. This facility can be accessed through the Indianrail website - refunds.indianrail.gov.in. If passengers have cancelled their tickets, they can key in the Passenger Name Record (PNR) number in the specified field to know the status of their request for a refund. 1. The user is required to log in to the website Indianrail Refunds website - refunds.indianrail.gov.in. 2. 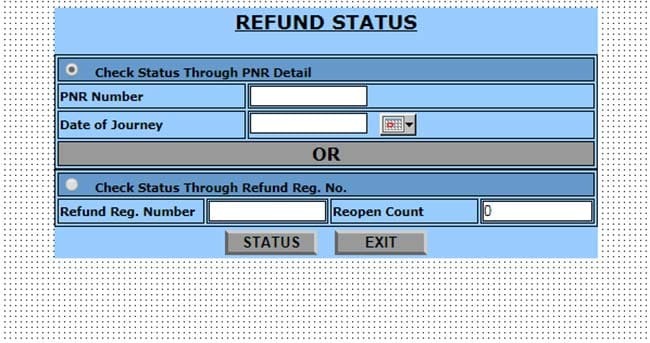 The user is then required to select the 'Check Refund Status' option and enter his or her PNR details. 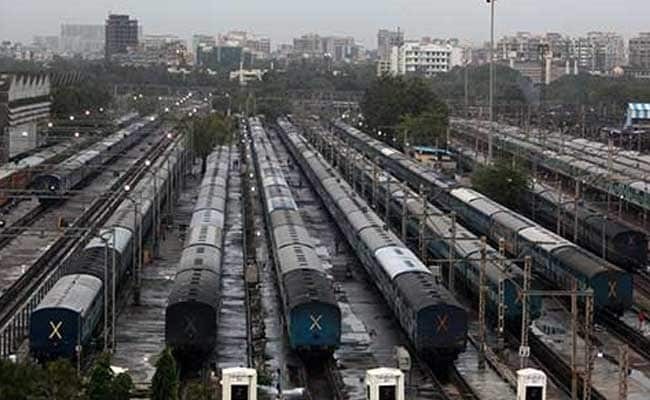 Meanwhile, the Indian Railways on Tuesday announced cancellation of six trains citing "operational reasons".